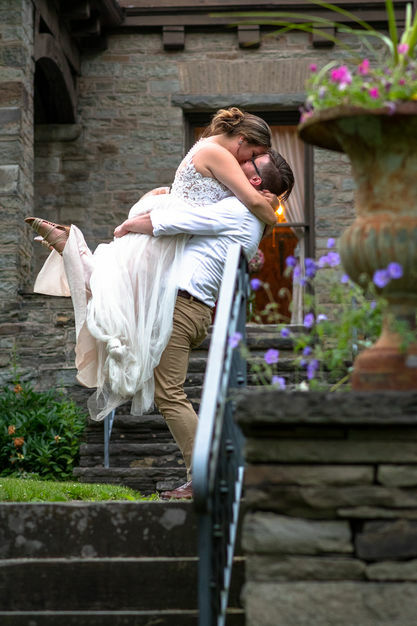 Brett Daniels Photography is a wedding photography and videography company in New York that enjoys producing unique and custom photos and films. Owner Brett and his team pride themselves on capturing the moments that show your style and personality as a couple. 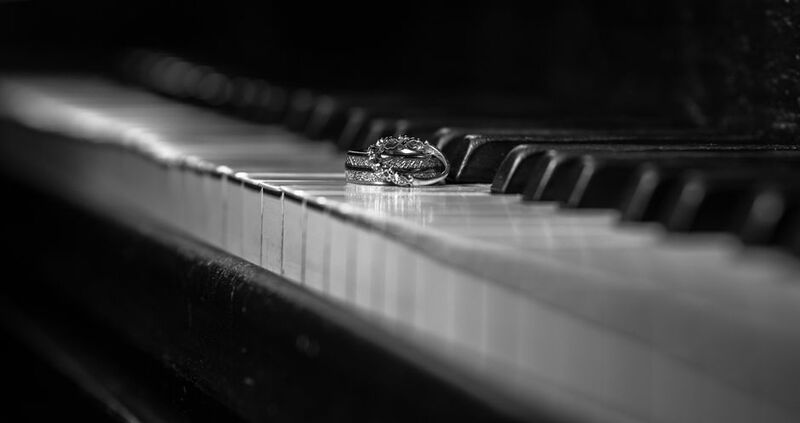 As a professionally trained photographer and videographer with more than four years in the wedding industry, Brett has come to believe wedding media should take you back in time to the emotions and feelings of that day. Booking for 2018 and 2019 now! Take advantage of our wedding.com booking discount! 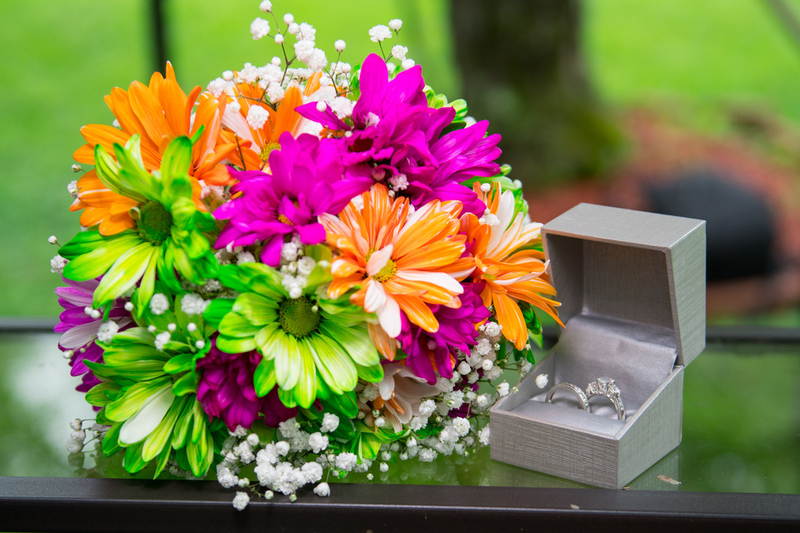 Say you found us on wedding.com and get 100.00 off of your total package price! Amazing! Best photographer! 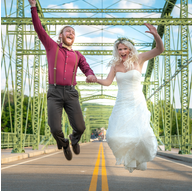 My husband contacted Brett last minute after things fell through with our last photographer. Brett and his team were more than accommodating. They did our wedding July 22, 2017. Everyone that has seen our wedding book says the pictures are beautiful. We also have amazing pictures of our daughter done by Brett Daniels photography. Like working with family, I loved working with Brett Daniels Photography. They were professional but didn’t make you feel uncomfortable or awkward. I am not overly comfortable with my picture being taken and they made it so easy and natural. They captured so many beautiful candid shots, too! Their products were high quality and they were very accommodating and flexible. Definitely recommend them! Preferably, a few months in advance, but we understand things happen. We can book as late as two weeks out from the event, usually. All of our packages include the following: -Online gallery w/ shopping link for friends and family -Pinterest Planning board -3 planning meetings with our team -1 private photo reveal Different packages include many other things! Please contact us today to discuss your wedding and your customized package. We charge for travel expenses if the client is outside of our mileage range. Usually, these costs are discussed in our first meeting and included in your overall package price. This does not include travel and lodging costs for destination weddings. We'd love to hear from you! We can work with almost any budget. No one should ever not have photos of their special day due to lack of funds. Contact us today and see what we can do for you! We have many different payment plans and financing options that may fit your situation! Contact us today to see how we can help!